The Vincent Wildlife Trust has confirmed that the pine marten carcass recovered in July 2018 from the A38 near Belper had been translocated from Scotland to mid-Wales in 2015 as part of the Trust’s Pine Marten Recovery Project. 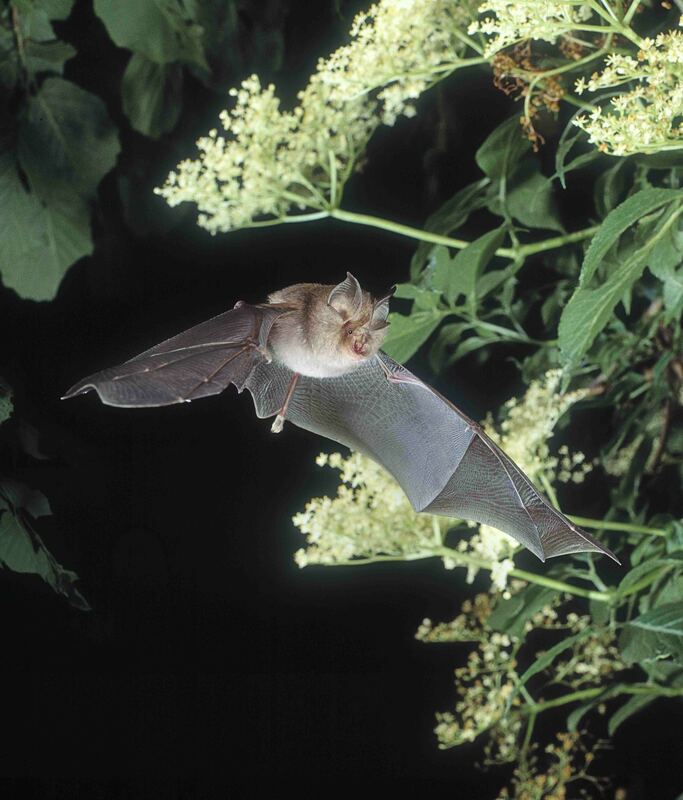 This individual had until recently held a territory in North Wales 120km away. 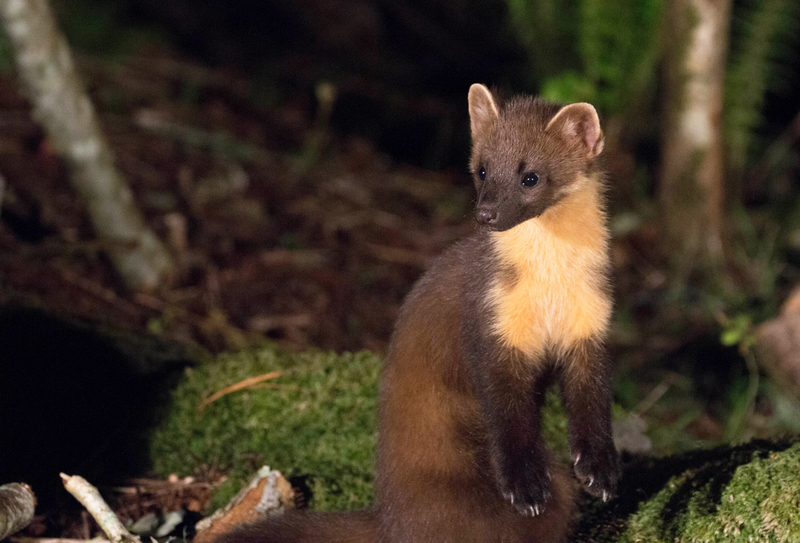 Such long journeys by pine martens are unusual but not unheard of and it may be the result of this animal being displaced by a more dominant marten. A post mortem will be carried out in due course to discover the cause of death.